These engraved wooden plaques are generally utilized as awards to offer on different events and functions to the holders or staff and may similarly be used to make wondrous collections. This flat wooden plaque is framed from a unique wooden plaque that has a simple outlined square shaped design. This wooden plaque can suit any of your customer’s demand as we're giving you a printing alternative with these wooden plaques to customize them with your own imagination. 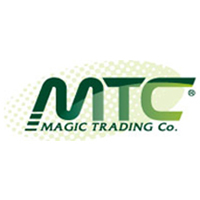 You can likewise print your name or organization's logo to advance your branding the eyes of people. 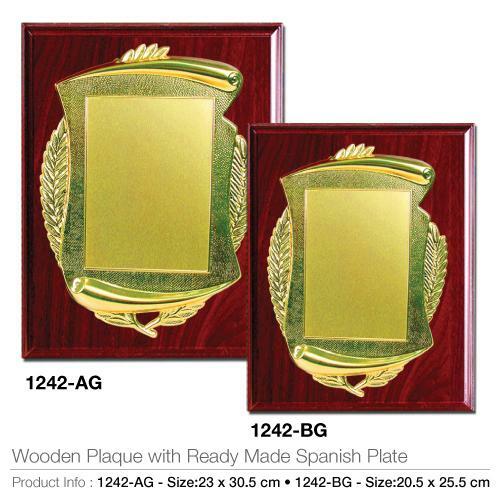 Imprinting on the wholesale wooden plaques can possibly be done on the Spanish plates that are as of now attached on these wooden plaques and is customized by Laser engraving. Thus, customizing these wooden plaques according to the client’s prerequisite alongside your innovativeness would be justified regardless of a shot and will make your item offer effectively in the market that we guarantee.